Generally Accepted Accounting Principles, also called GAAP or US GAAP, are the set of accounting standards or principles adopted by the U.S. Securities and Exchange Commission. 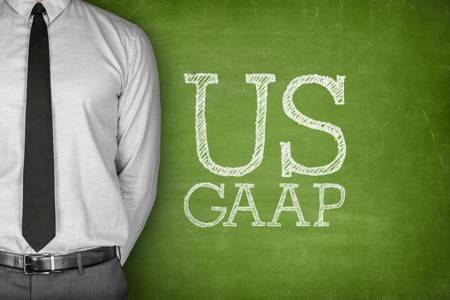 GAAP is meant to ensure a maximum level of consistency in a company’s financial statements in the US. Under the American Institute of CPAs (AICPA), the FASB was formed as an independent board to take over GAAP determinations and updates. The board is comprised of seven full-time, impartial members, ensuring it works for the public’s best interest. In addition, the board is monitored by the 30-person Financial Accounting Standards Advisory Council (FASAC). FASB is responsible for the Accounting Standards Systematization, a centralized resource where accountants can find all current GAAP. The federal government in the US requires public companies to file financial reports in compliance with GAAP, they are not responsible for its creation or maintenance. Instead, a few independent boards serve as authorities on these principles, often updating them to accommodate changing business practices and evolving organizations. GAAP is mostly used in United states, while IFRS is used in over 110 countries all around the world. 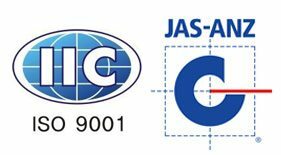 GAAP has Standard guidelines and structure for typical financial accounting, whereas IFRS has Universal financial reporting method that allows international businesses to understand each other and work together. GAAP is considered a more “rules based” system of accounting, while IFRS is more “principles based.” Although there are many more differences between GAAP and IFRS, they are minimizing with time.